Kevin is a second year doctoral student in the Urban Education Studies program at IUPUI. 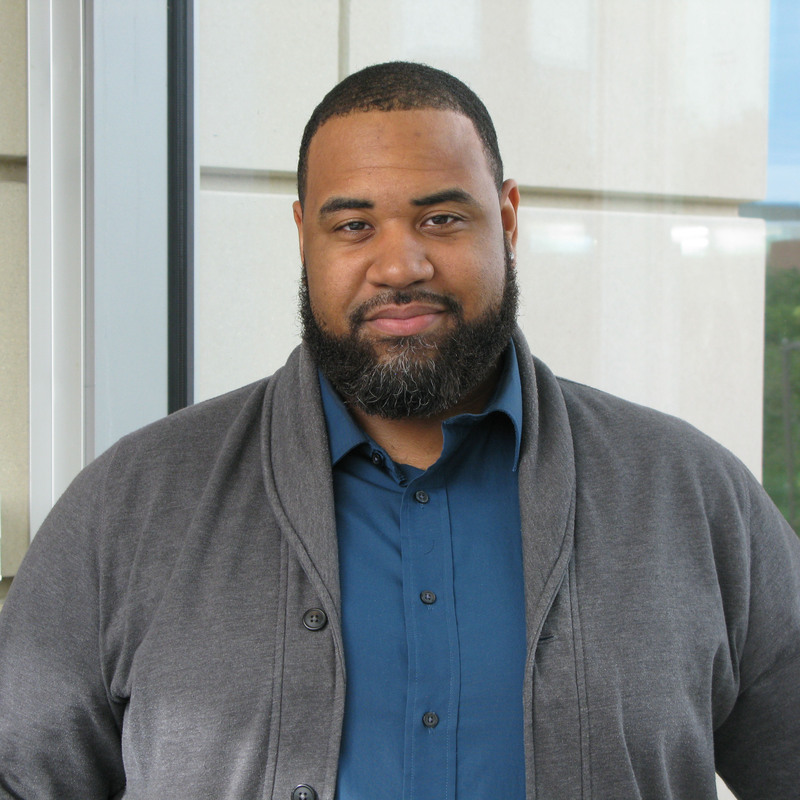 In his role as a graduate student for the Office of Community Engagement, he works with the Indiana Kids Program, which offers tutors and mentoring services to Indiana students, and on the ENGAGE! journal. His goal is to run his own nonprofit organization that would help disadvantaged minority students find success in education and in the workforce. He is also interested in becoming a community-engaged scholar or researcher.